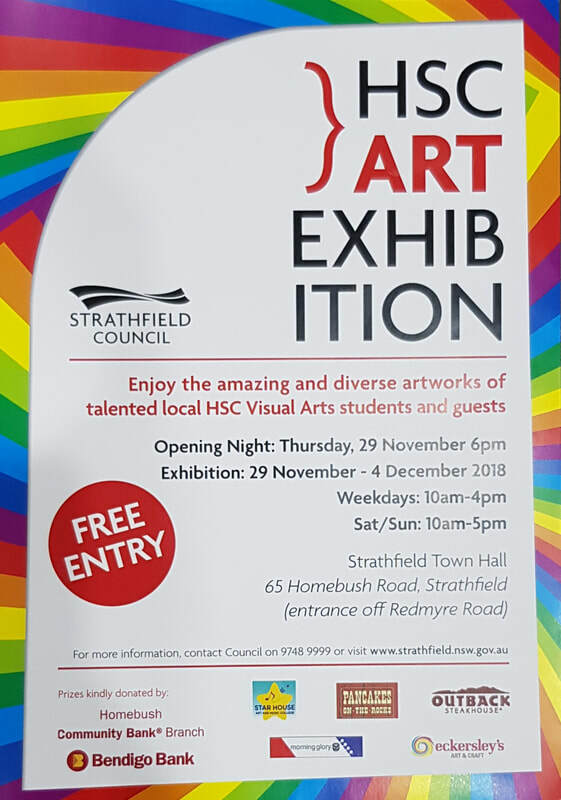 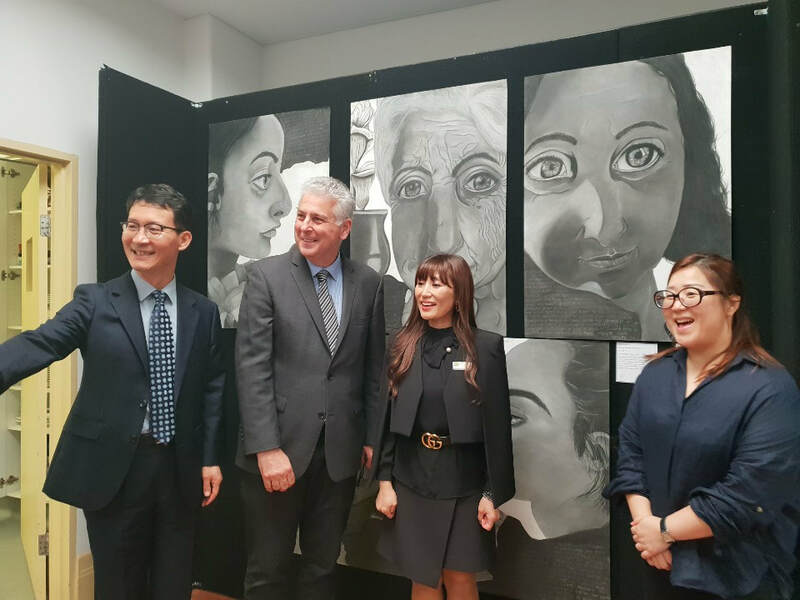 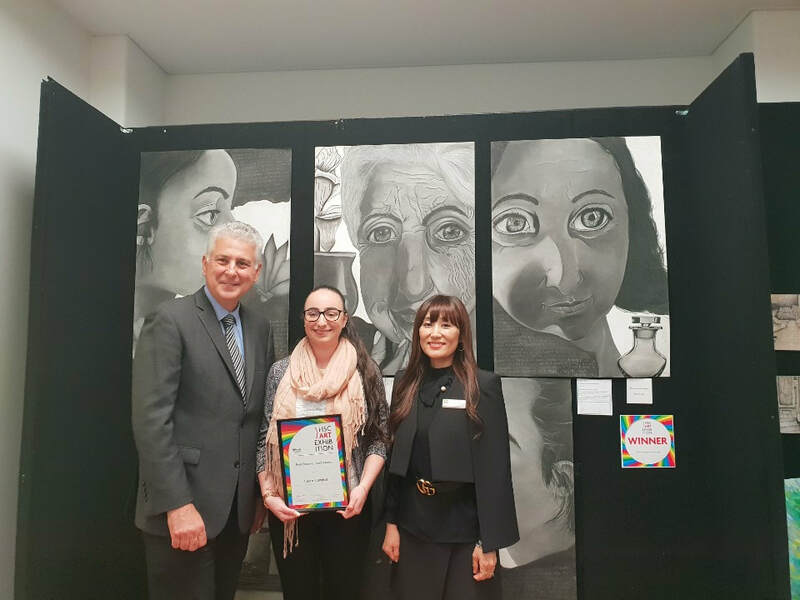 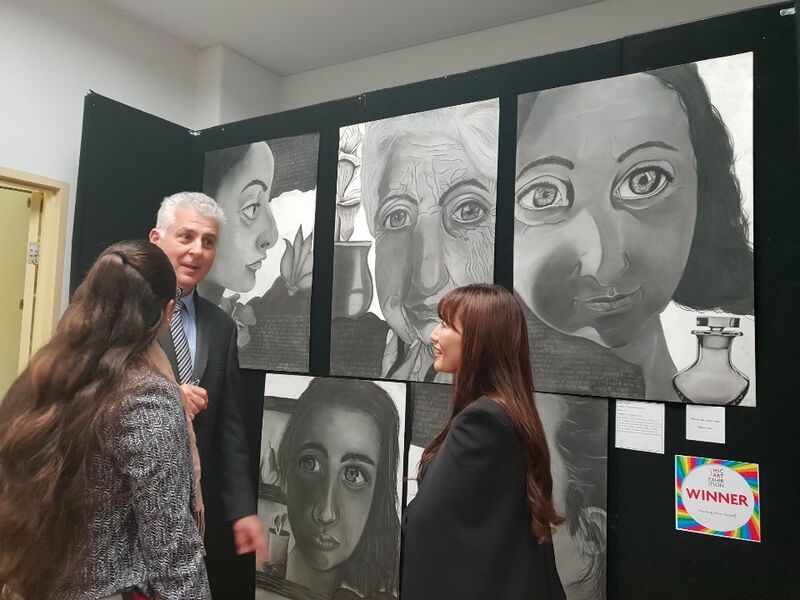 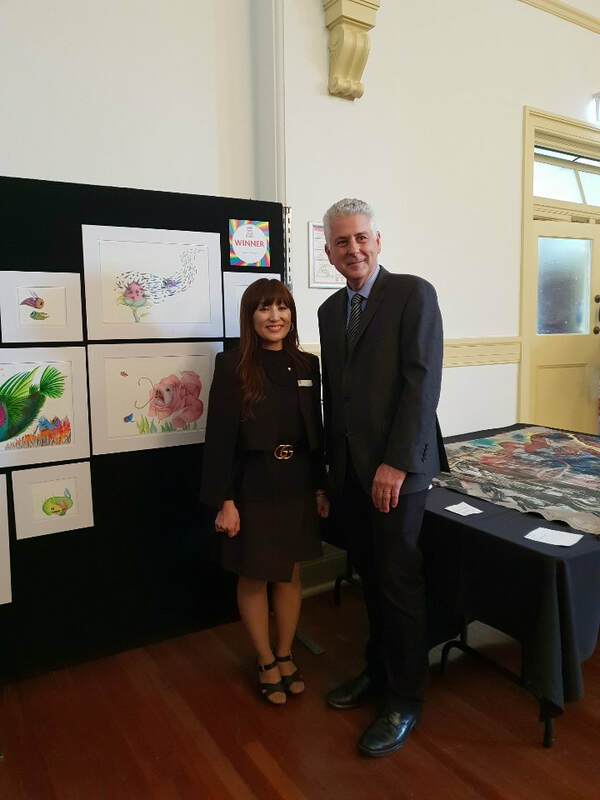 Star House Art and Music College sponsored the 2018 Strathfield Council HSC Exhibition. 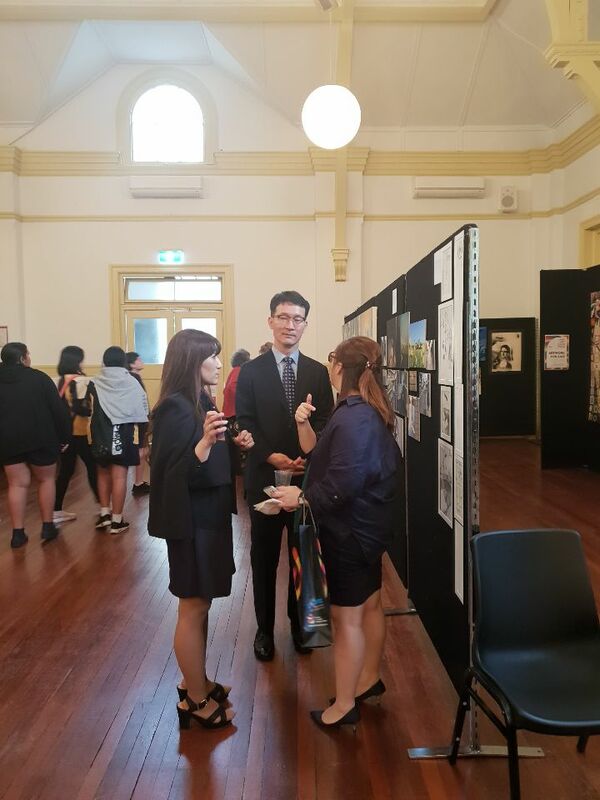 Our Principal Grace Choi was one of the judges for this exhibitions. 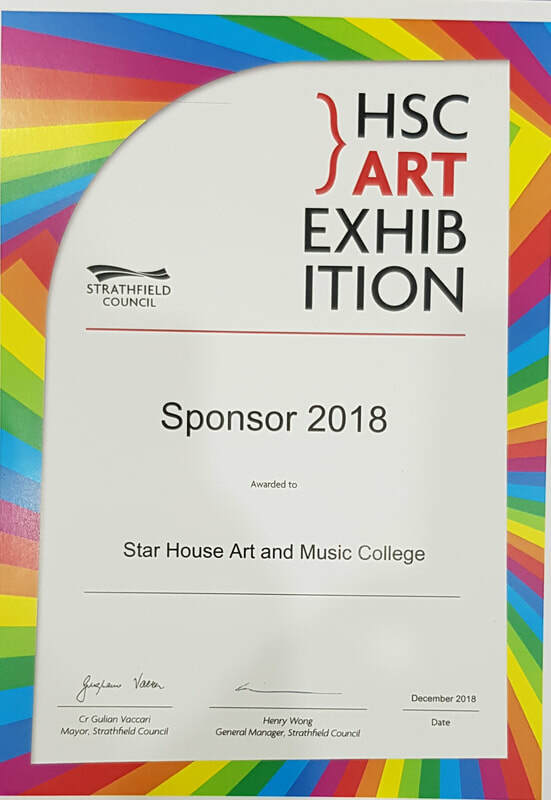 Star House Art & Music College sponsored and awarded the People's Choice and the Best Painting award. 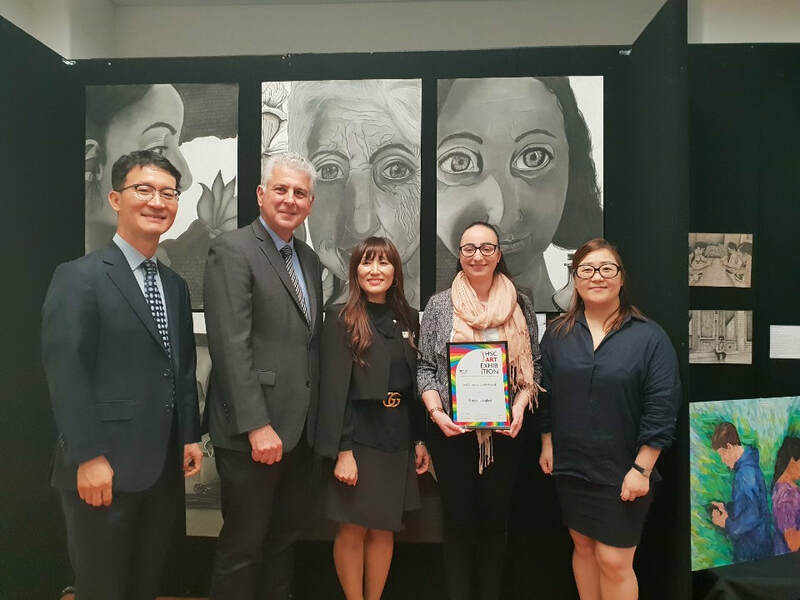 Congratulations to Bill (Jongwon) Jeon from Homebush Boys High School was awarded Outstanding Year 11 Artwork.